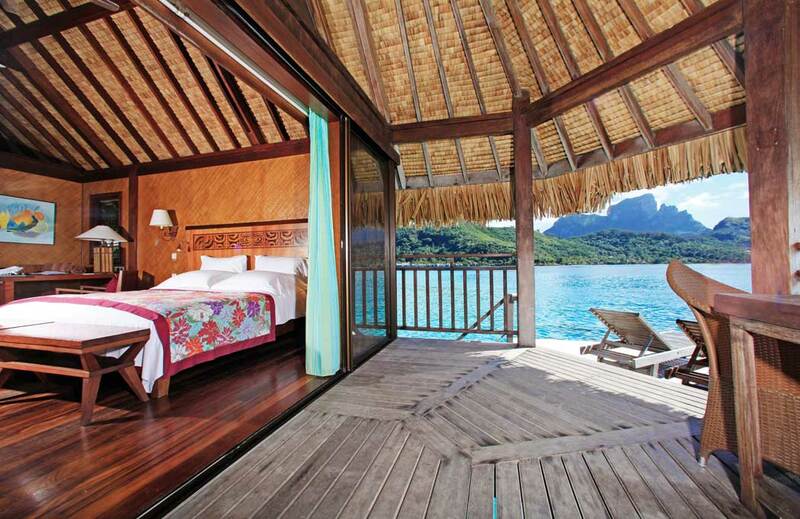 Sofitel Bora Bora Private Island is unique in French Polynesia. 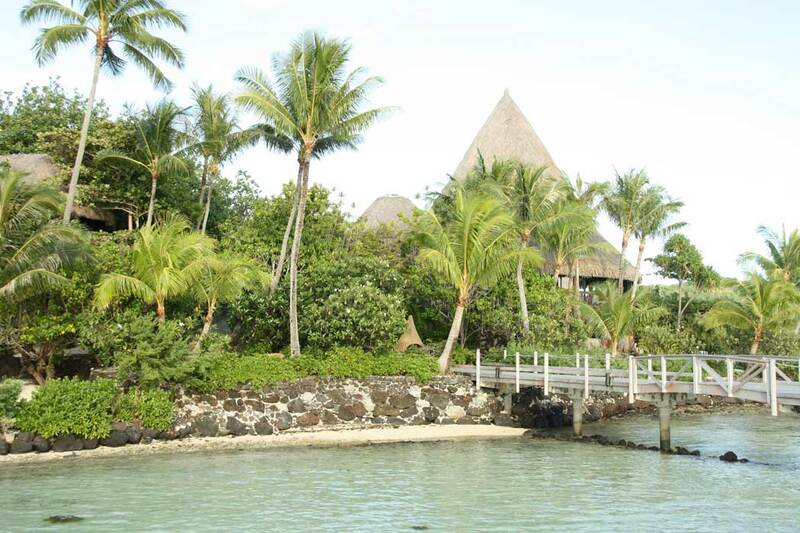 A Polynesian architectural splendor nestled in a botanical garden, over the turquoise lagoon overlooking Mount Otemanu, with views across Matira Bay and the sunset, a stone's throw from the Sofitel Marara on the main island. 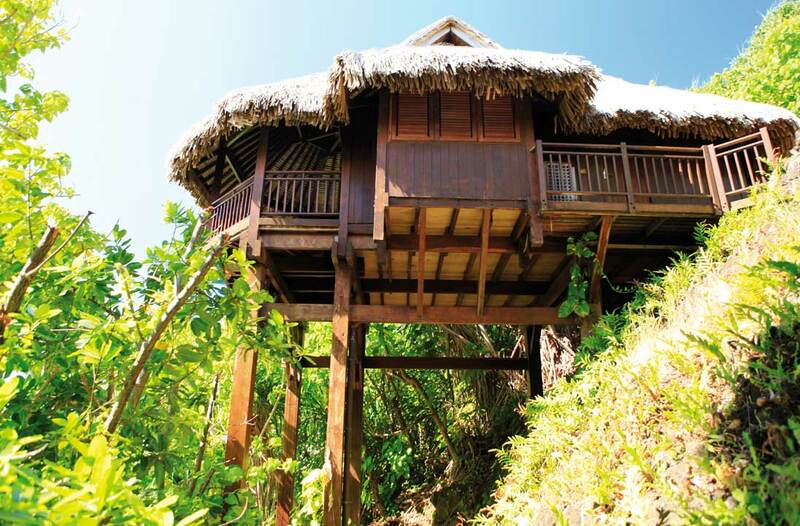 The hotel is emphasizing privacy and intimacy with only 30 Luxury Bungalows and 1 Luxury Villa located either over the lagoon or on the side of a lush hill overlooking the sandy beach as well as one panoramic restaurant, one bar and one holistic spa. 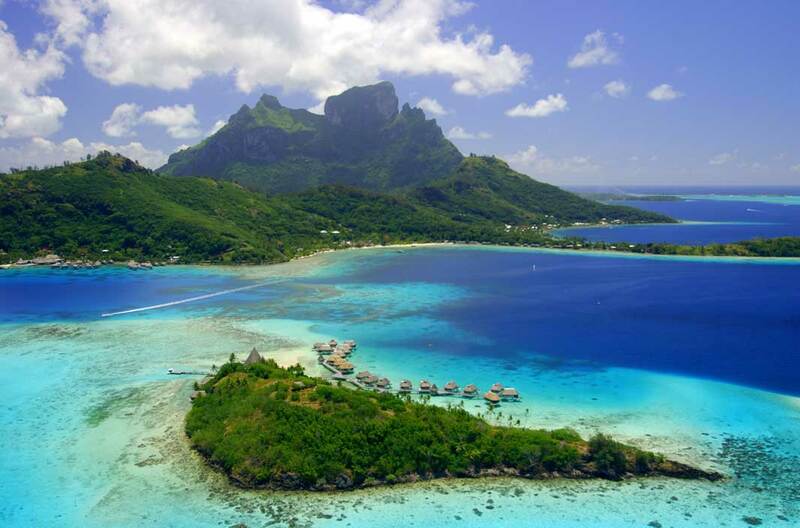 Join the happy few for a magnificent journey to a pristine islet in the shimmering South Pacific where the natural beauty of French Polynesia meets the French art de vivre. 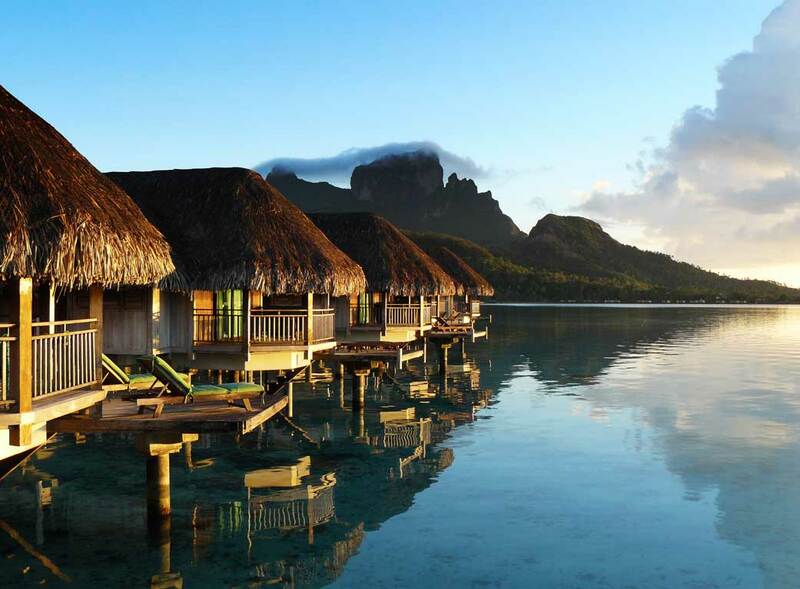 The 20 luxury overwater bungalows, 10 luxury lodges on the islet and the only luxury villa are a celebration of French Polynesia. To guarantee an incomparably luxurious stay, accommodations are equipped with Wifi internet connection, flat TV screen, Bose Wave Music system, Espresso coffee machine, Hermes toiletries in the bathrooms, and the exclusive MyBed concept by Sofitel. 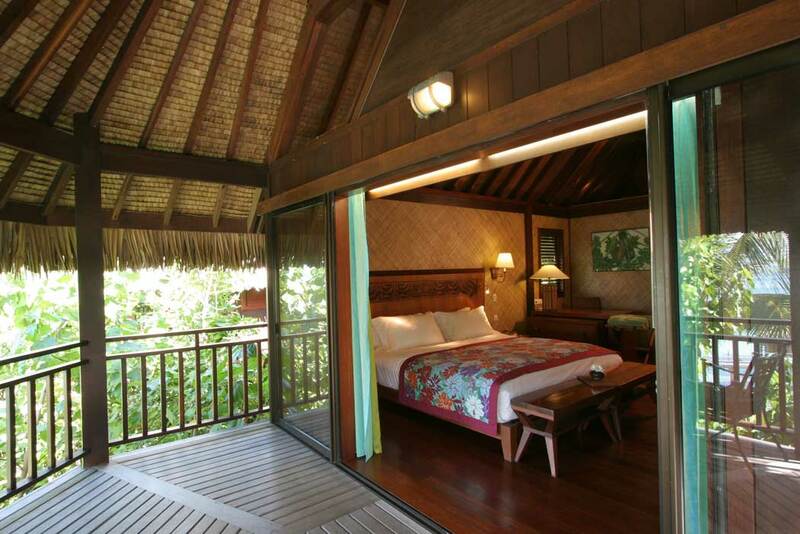 Rates per bungalow/villa per night, signe or double occupancy, inclusive American buffet breakfast, daily reffiled minibar, roundtrip airport transfers, 5% VAT, 5% government tax, 5% service charge and 200 XPF per person per night city tax. Triple occupancy rates on request. Half board and full board rates on request. Early Bird Offer - Low Season Special - Book at least 90 days before arrival date, for a stay between 01 April and 31 May 2019 or between 01 November 2019 and 31 March 2020, and receive additional 5% discount on your stay! 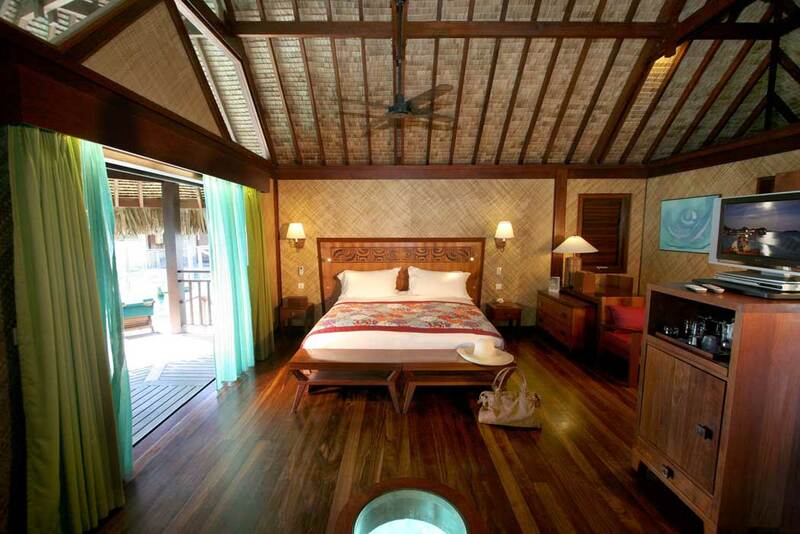 (cumulable with Stay Longer, Save More offer). 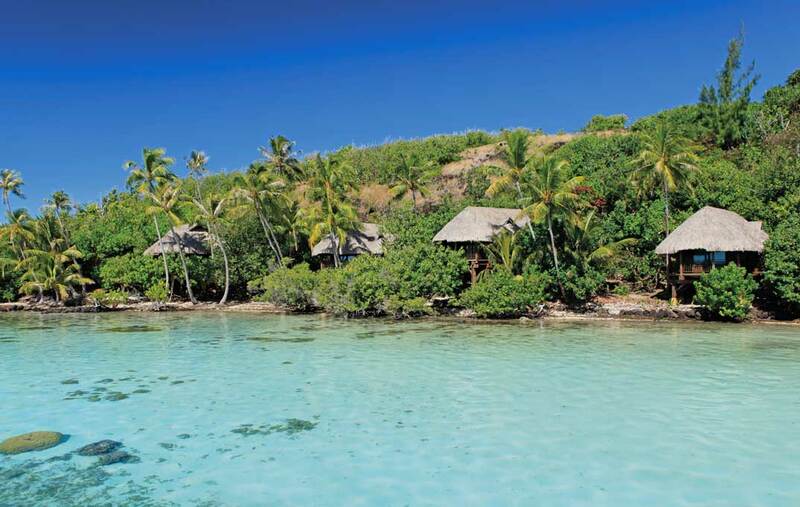 => Combining stay with Tahiti Ia Ora Beach Resort, receive 20% discount on your stay at Sofitel Bora Bora Private Island and at Tahiti Ia Ora Beach Resort. 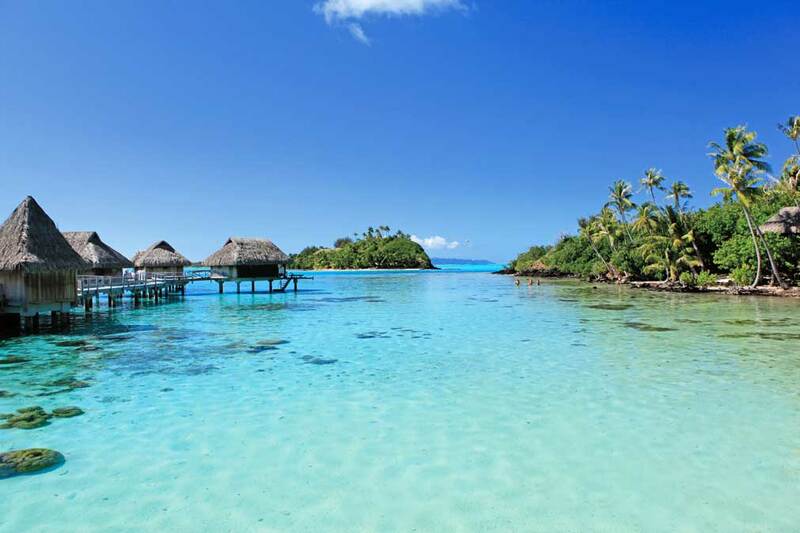 => Combining stay at Tahiti Ia Ora Beach Resort with Stay Longer, Save More offer at Sofitel Bora Bora Private Island, receive 25 to 30% discount on your stay at Tahiti Ia Ora Beach Resort, depending on lenght of stay at Sofitel Bora Bora Private Island. 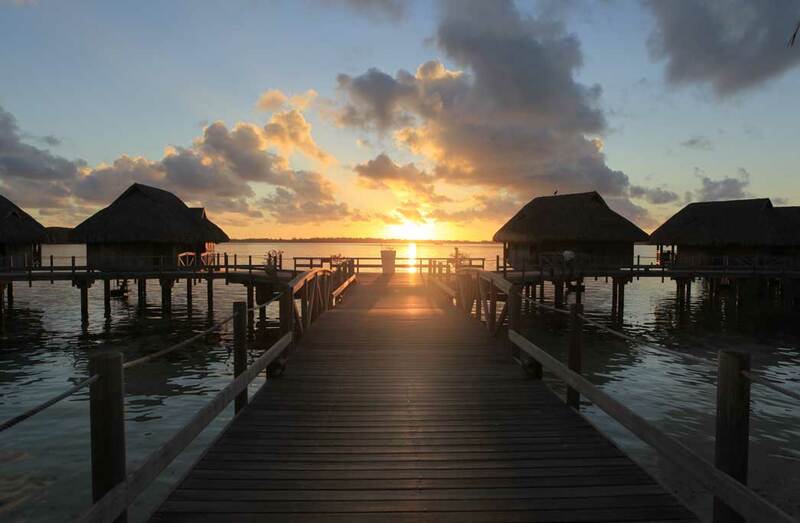 => Combining stay with any other French Polynesian Sofitel resort, receive 20% discount on your stay at Sofitel Bora Bora Private Island + additional 10% discount when combined to 'Stay Longer, Save More' offer! 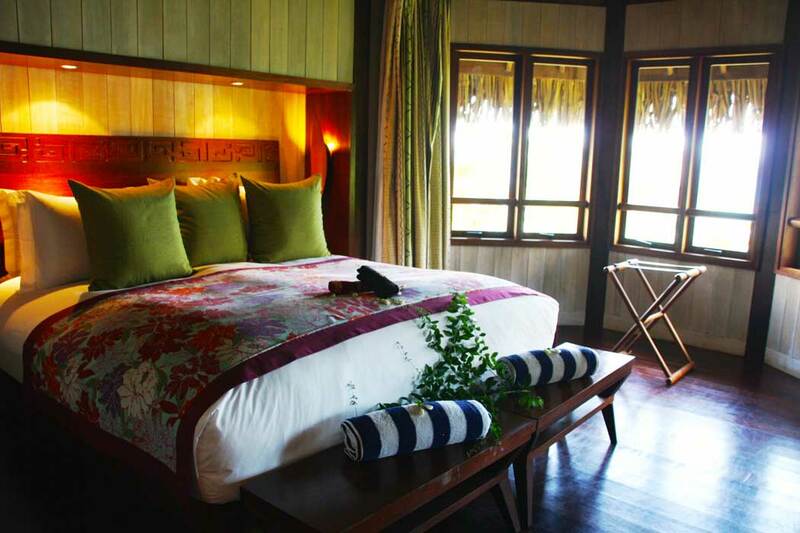 Honeymoon & Wedding Anniversary Added Values - Several complimentary add-ons are offered for honeymooners and wedding anniversaries, depending on lenght of stay. (cumulable with any otehr offer). Experience the Sunset Champagne on Mount "Piti Uuta"
Manu Tuki : refined cuisine, offering local specialities. 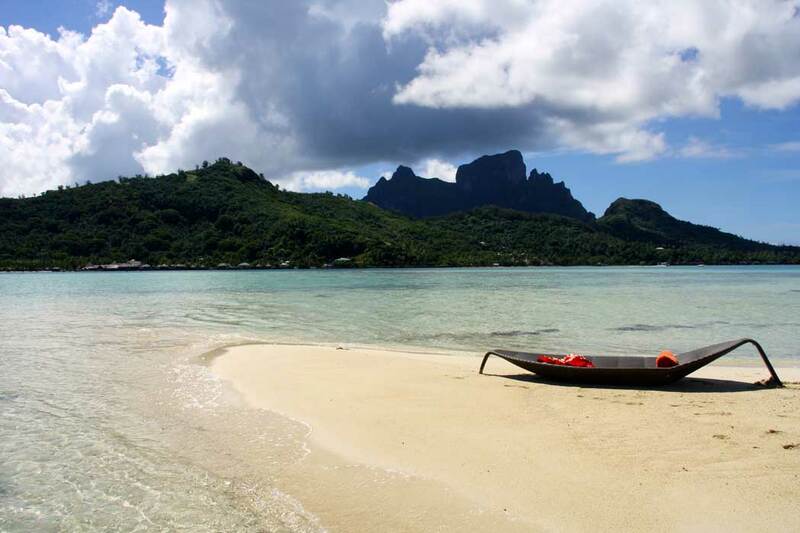 Panoramique view of the lagoon and of Mount Otemanu. 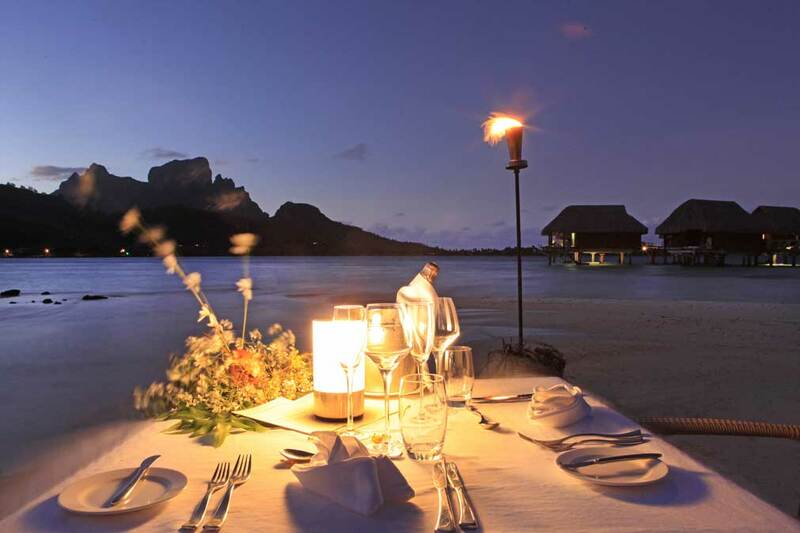 Clients staying at Sofitel Bora Bora Private Island can also dine at Sofitel Bora Bora Private Island. 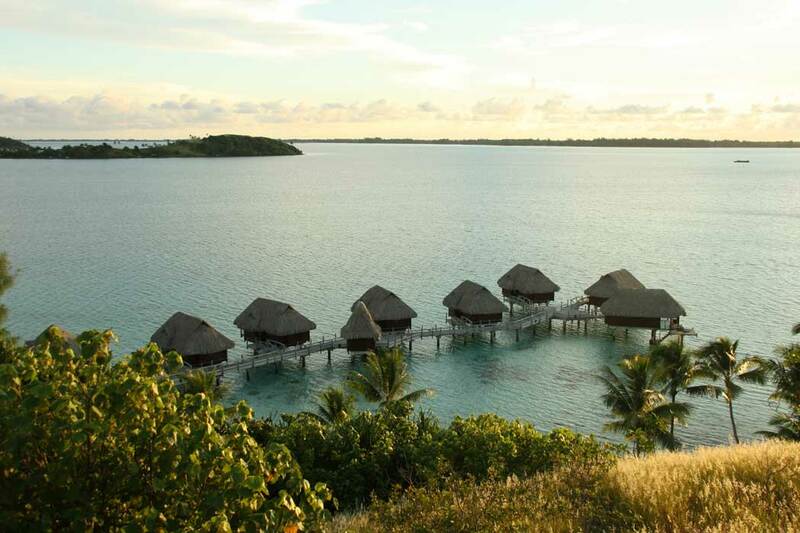 Experience the soothing touch of an outdoor massage while surrounded by the beauty of a private island. 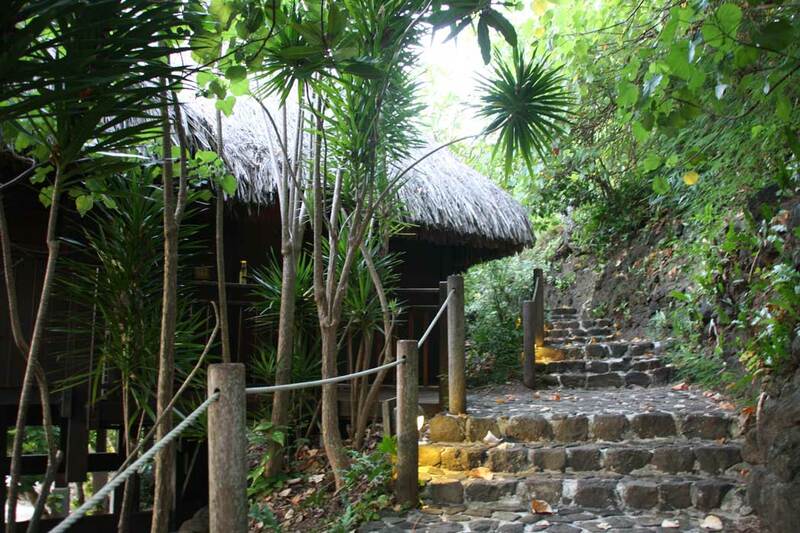 Relax mind body and spirit with holistic wellness treatments in a pristine natural setting. Strike a peaceful pose with yoga sessions on a white sand beach. 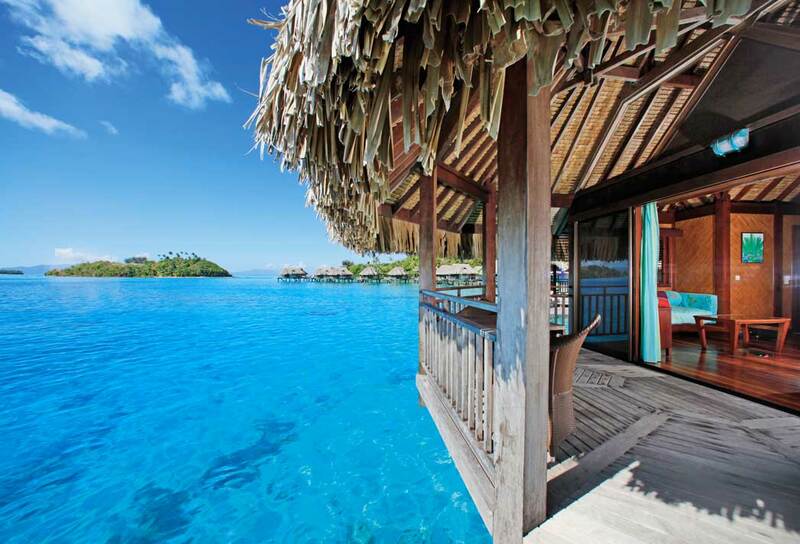 Swim clear lagoon waters immersing yourself in the pure majesty of Bora Bora.